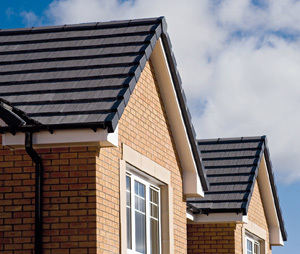 The Kestrel name is well recognised in the trade as the leading brand of U-PVC, PVC-U and PVC-UE roofline, cladding and window finishes available to the UK market. This is now available from Shires. Roofline is the name given to products used to finish off the area around the eaves, or roof of your home. 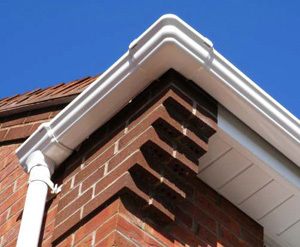 These include soffits, fascias, guttering and fall pipes. All year round they are under constant attack from the elements making it difficult to preserve existing woodwork.